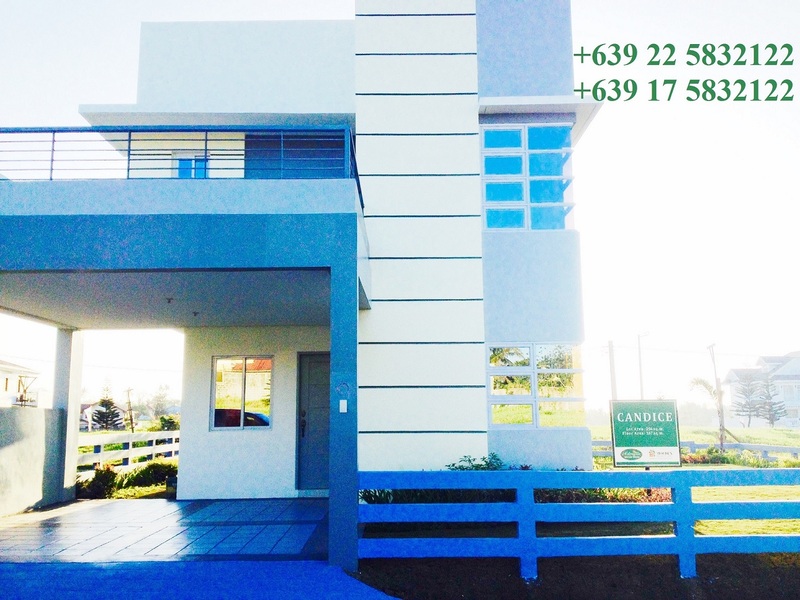 Come home to Metrogate Tagaytay Estates relaxed and serene sophistication. Find yourself kissed by the cool weather and embraced by green surroundings that Tagaytay is known for. Feast your eyes at the sight of stately mature pine trees and scenic mountain views. It brings together casual comfort and understated exclusivity. 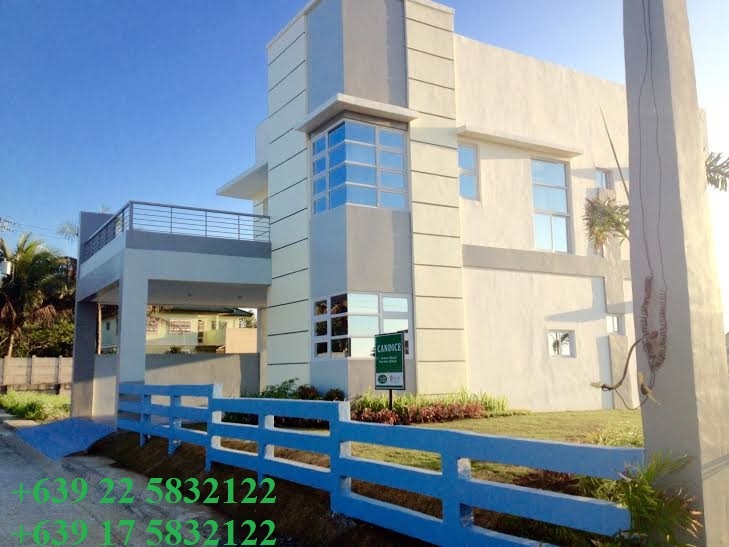 All these and its proximity to Manila and Makati have made Metrogate Tagaytay Estates the address of choice of famous personalities such as Aubrey Miles, Piolo Pascual, Mel Tiangco, and Nova Villa, to name a few. Picture-perfect Metrogate Tagaytay Estates breathes a certain class that is for the select few. Residents-only recreational features that add to the beauty of Metrogate Tagaytay Estates are the following: clubhouse with function rooms, game room, fitness gym, Jacuzzi with sauna, swimming pool with slide, basketball court, and tennis court.